Showing results by narrator "Nicholas Barker"
Were UFOs developed by the Nazis? Did Hitler move to war too fast, before his scientists had a chance to develop copies of saucer prototypes developed in Southern Germany, and were these deliberately delayed - by "good" Germans and Allied spies - for humanitarian reasons? 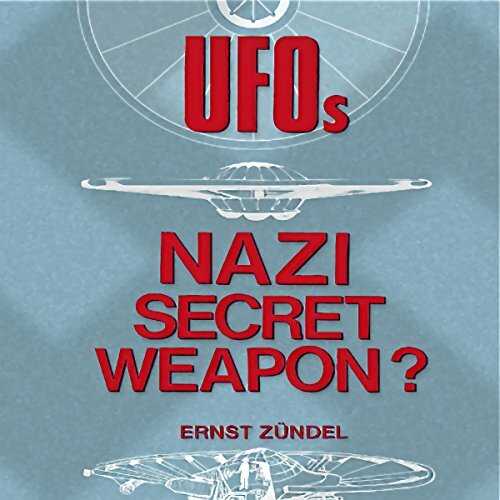 This and more can be found in this audiobook by Ernst Zundel, the infamous "holocaust denier" who, like so many agent-provocateurs, released solid information, only to see that information "smeared". 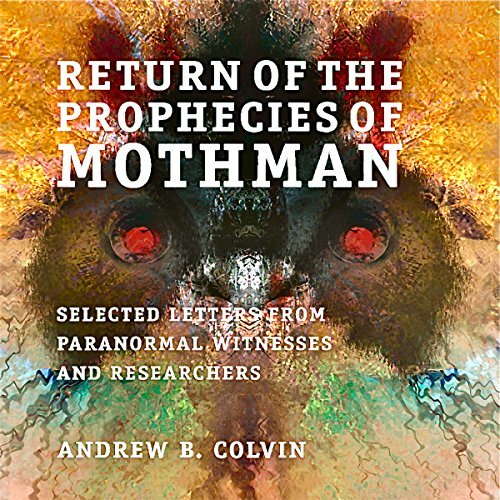 Spurred by the realization that the 9/11 attacks were accurately predicted in 1967 by a childhood friend who was seeing Mothman, Seattle artist Andy Colvin began filming a reality series, The Mothman Photographer, documenting his experiences growing up in Mound, West Virginia. 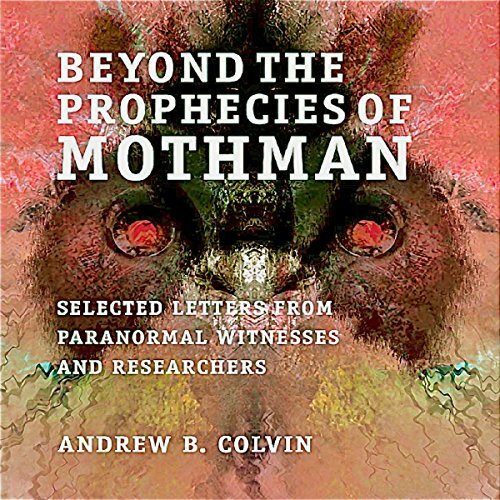 Beyond the Prophecies of Mothman chronicles the thoughts and feelings of several Mothman experiencers and researchers, beginning five years after the attacks (2008-2010). Return of the Prophecies of Mothman chronicles the thoughts and feelings of several Mothman experiencers and researchers. These revealing letters, penned during a wave of odd synchronicities, sightings, and encounters, indicate that Mothman may be a guardian angel of mind-bending proportions. One of the most famous and controversial mystics of the 20th century tells of his experiences, as a young boy, in the lamaseries of Tibet. 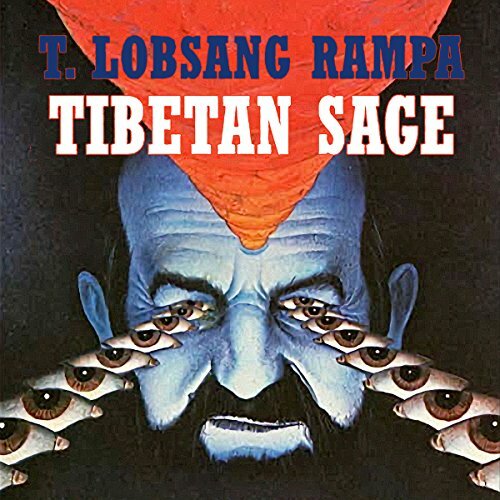 Traveling with his guide, the Lama Mingyar Dondup, into the timeless world of the Caves of the Potala, the young disciple witnesses breathtaking visions and phenomena of the past and future. May the audio of this rare Rampa title bring comfort and understanding to the doctor's millions of loyal fans around the world. Escape to Shangri-La: Is Hitler Still Alive? 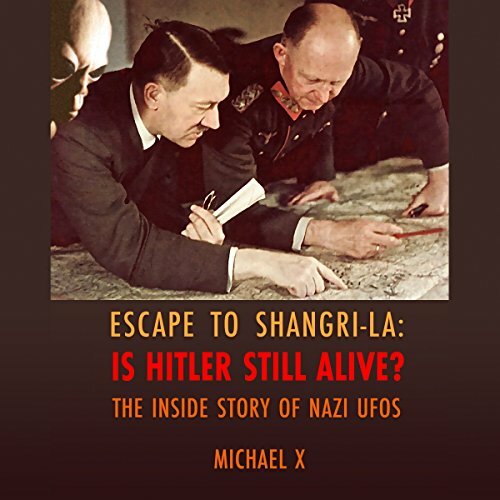 In Escape to Shangri-La, Michael X - the very first American researcher to write about Nazi UFOs - provides an overview of the situation. Using early 1950s articles from Police Gazette, Michael X was able to piece together the story - the escape of U-boats U-530 and U-977 from Nazi Germany. Hitler went to Argentina, where UFOs were being developed in secret underground installations by West German scientists. Are all flying saucers from outer space? This book says "No!" The author was shown prototype designs for Nazi saucers by a friend in the aerospace industry. Within a couple of years, both had vanished into thin air. Did they get too close to a forbidden secret? 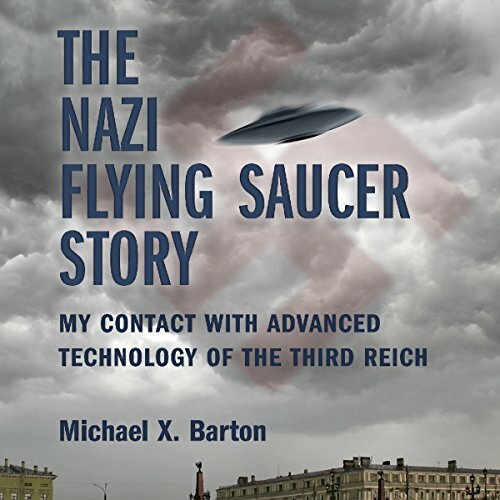 This book, the first ever on Nazi flying saucers, suggests that they did come too near. As publisher Gray Barker once said, they knew too much! 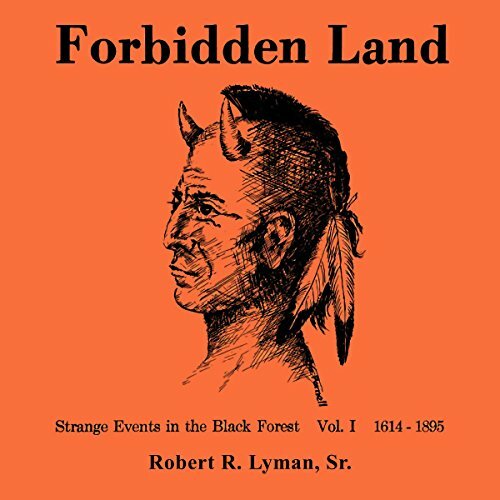 In the classic Forbidden Land, Robert Lyman explores the paranormal history of Pennsylvania's Black Forest, focusing primarily on the years 1614 to 1895. 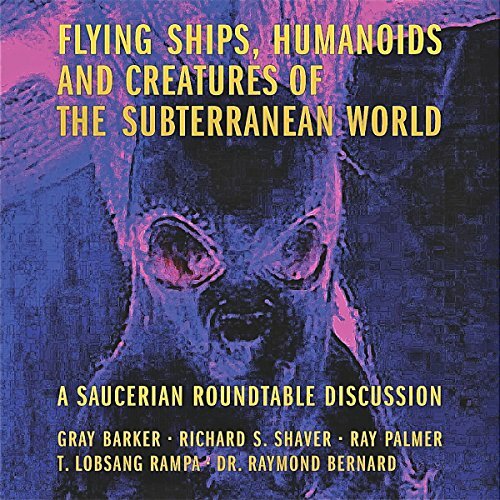 This mind-blowing cavalcade of high strangeness is a must-have for Fortean, UFO, and paranormal enthusiasts everywhere. In 1959, on April 20th (a date that has hosted a succession of terror events in recent years), noted astronomer and ufologist Morris K. Jessup was found dead in his car in Dade County, Florida - an apparent suicide. 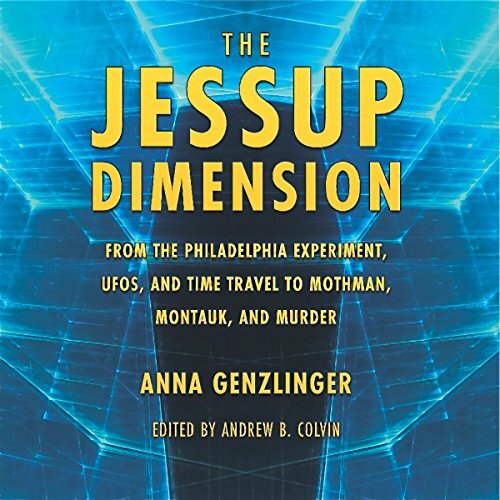 Jessup, a firm believer that UFOs were not from outer space, was the first researcher to expound intelligently on the terrestrial thesis, and his death sparked rumors that he had been taken out by the thuggish enforcers of the extraterrestrial thesis, the Men in Black. 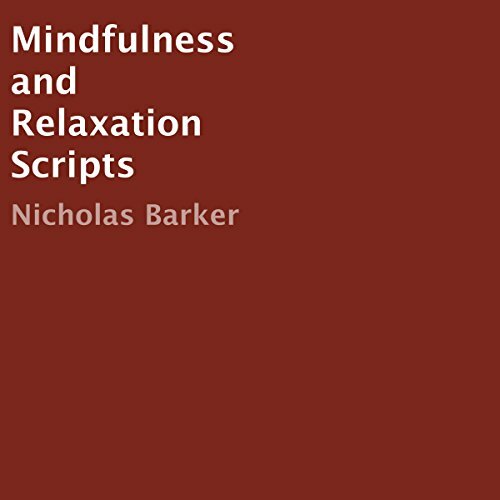 A selection of five different mindfulness and relaxation scripts to allow you to take yourself to a place of mindfulness and relaxation. Each mindful and relaxation audio is provided both with and without music, so you can choose how you listen and relax. 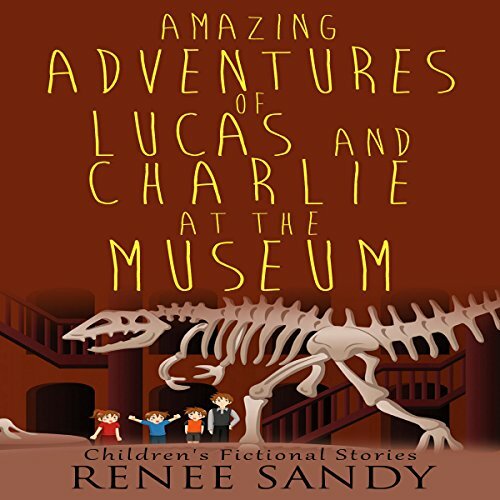 Lucas and Charlie's mother takes them on a trip to the museum. There, they become curious about something that seems odd, so they begin to solve a mystery. 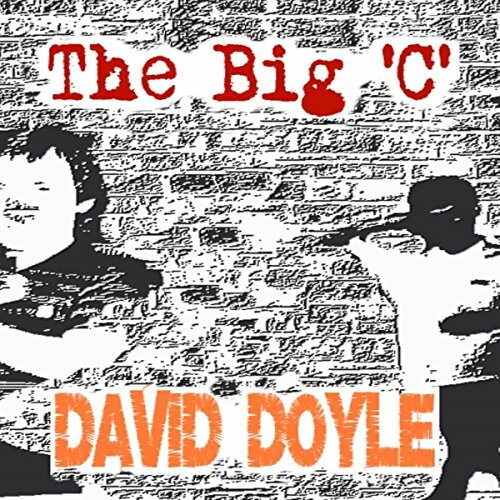 This is a touching coming-of-age tale about a young man struggling to deal with his father's cancer diagnosis. As Dad edges ever closer to his destiny, the relationship with his son reaches boiling point, but how will their final encounter pan out? Gently fusing the humorous with the tragic, this London-based drama will have you crying both tears of joy and sadness.